I awoke from a deep satisfying sleep with my first memory being a blurry vision of my boyfriend. Well, it was rather the shape of my boyfriend in a burgundy haze; the colour of the top he was wearing. I was moving past him in my bed. Bleary eyed, I blew him a kiss. He followed me into a recovery room. The room was brightly lit, and my eyes slowly started to focus. I excitedly told my boyfriend that I had been dreaming. I was so hungry and my throat was sore. I recollect eagerly telling the nurse that I was hungry and that although I didn’t eat meat or egg; that fish was okay. Maybe this was only a thought? My boyfriend told me later that he spent quite some time asking me whether I wanted to keep my mobile phone with me whilst staying in hospital overnight. I couldn’t make the decision. This scene is a confused dream rather than a memory to me. I saw the nurse gesturing with her arm and saying, “Adios”; requesting my boyfriend to leave. He gave me a kiss. He told me that my nose was bandaged, but that I looked okay. Shortly, I was feeling more awake. There had been only one other patient in the room when I had arrived, and they had since been wheeled away. Now there was just me, in a space large enough for 5 more beds. There was a finger clip attached to my left index finger, which I believe measured the oxygen in my blood. Adhered to my chest in a seemingly random pattern, were circular stickers with electrodes to monitor my heart; these were attached to a machine situated behind my bed. Wrapped around my right arm was a blood pressure cuff which every hour, on the hour, inflated and took my readings. I was intravenously being administered, a steady supply of saline solution, antibiotics and painkillers. I was extremely well monitored. There were numerous nurses that came to visit me and to check my vital signs. One of the nurses, evidently meaning well, spoke directly into my deaf ear; her lips pressed against it, with the intention of aiding my hearing. She must have been informed of my hearing loss beforehand, although evidently she hadn’t been briefed on which particular ear was affected. I didn’t have the energy or the emotional resolve to tell her that her efforts were being wasted on this ear. Later, after I guess a lack of adequate response on my part, she realised she was speaking into the wrong ear, and for the rest of the time she replicated her close-talking technique, into my hearing ear. I appreciated her committed determination to help me understand the proceedings. The dark green bed sheets were straightened by two other nurses, and within less than an hour of waking up I was happily straining my eyes to read a magazine. I didn’t want to go back to sleep yet. I already felt like I’d had a period of concentrated rest, albeit brief. I wanted to be conscious. I didn’t like the idea of being unaware of the activity around me. I asked the close-talking nurse if I could go to the toilet; assuming she would hook my IV bottles onto the moveable pole, so I could wheel it behind me as I walked. Unfortunately, I was mistaken. The nurse collected something from a small cupboard and then returned to my bed with the object in question. It was a bedpan made of a thick paper material. She lifted up the dark green sheets and placed my paper throne in position and then walked away. Well, after a few minutes I concluded that there was no way my body was going to allow this to happen. Maybe it was a result of the anaesthetic. Maybe it was simply due to the fact that I hadn’t consumed any liquid all day. Or maybe, and most probably, it was because my body was in a state of stubborn shock. The toilet was only a few steps away from me bed – Why couldn’t I attempt to go there? I was lying down – Surely I couldn’t pee whilst lying down!? The nurse took the bedpan away after quite some time, without much comment. That night was a restless one with merely fragments of disturbed sleep. My nose was packed with gauze-covered cotton, and there was a pad of gauze taped underneath my nostrils to soak up any blood. I also had gauze and tape wrapping around the outside of my nose. I could only breathe through my mouth. I was thirsty, yet I was only allowed a few sips of water that night, before the lights were turned down. I guess this, and the introduction of the paper throne, was part of the aftercare procedure for patients following anaesthesia. I had to sleep propped up at an angle to allow the warm trickle of blood from my nose to drain into the gauze. There was a clock on the wall to the left of me, and I lay watching the movement of the hands. I slept for what seemed like half an hour, yet after observing the clock, I realized only a couple of minutes had passed. Time was behaving strange. I guess this was a consequence of the anaesthetic, or the drugs I’d been given. There was a young male nurse who checked on me every hour during the night; each time making a note of my vitals. With each check he asked if I needed anything, and if I was okay. Between his checks I realized he was asleep in a chair around the corner from my bed. Early in the morning he asked me if I wanted to try and pee again. I agreed. I hoped this time I would allowed to use the facilities. But to no avail. He was soon sliding my paper throne into place. I waited and waited, urging my body to allow this unfamiliar process to happen. And then finally it did! The nurse seemed very happy with my achievement and exclaimed “Muy bien”! I had the impression that this had been a prerequisite task to be accomplished before my release. I breathed a befitting sigh of relief. Hello. Welcome to my blog :) I'm Carly. This is my story about my experience of sudden sensorineural hearing loss and how it has affected my life. 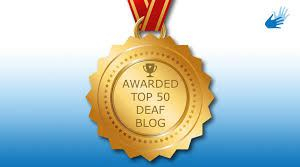 My blog was selected as number 35 of ‘The Top 50 Deaf Blogs’ on the web! 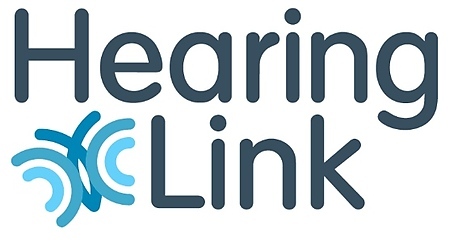 Read my blog and other hearing loss stories on the Hearing Link website! Hearing Me – A Documentary for the BBC World Service – Now Available to Listen to! 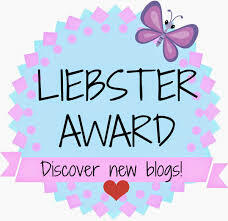 'Top 50 Deaf Blogs' Award! 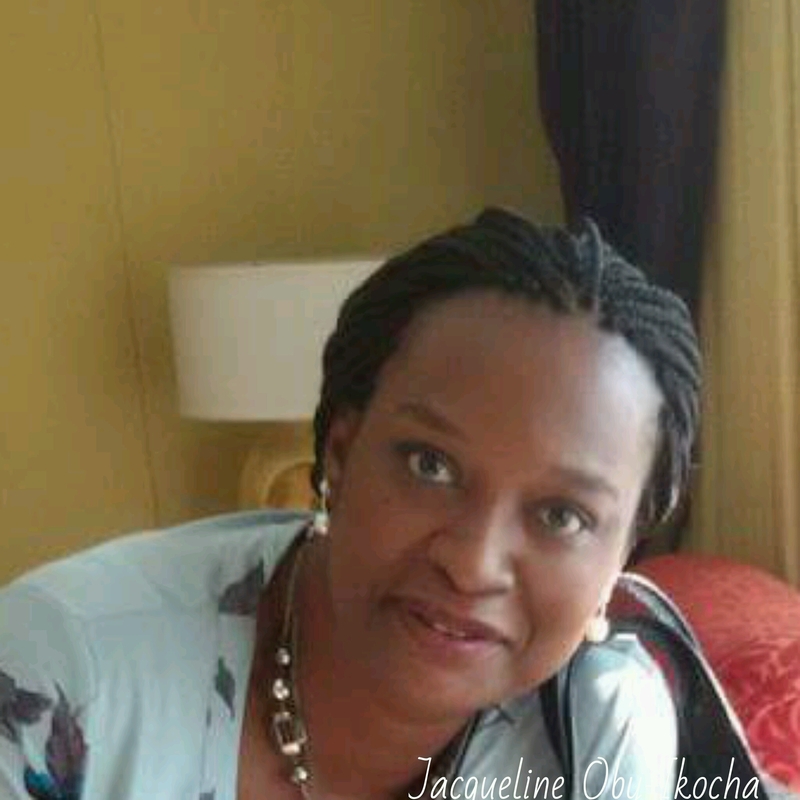 My Hearing Loss Story Create a free website or blog at WordPress.com.